Red Roof Inn Springfield, OH is a pet friendly, family friendly hotel. 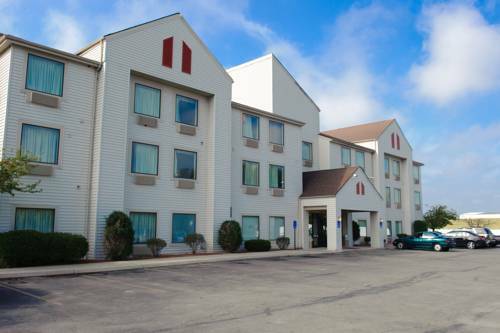 This hotel is close to Wittenberg University, Springfield Regional Medical Center, Cedarville University, Clark State Community College, Antioch College and Wright State University. The Red Roof Springfield hotel is also near Springfield Antique Mall, Wright Patterson Air Force Museum and Base, the Ervin J. Nutter Center arena, the Mad River and Little Miami Scenic Trail.